We will be closed from Nov 30-Dec 6th. 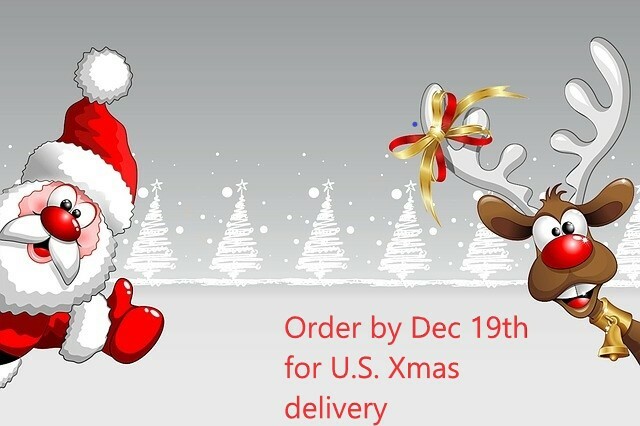 Any orders placed in that time frame will be mailed on Dec 7th. Lots of time to get to you for Christmas! Check out our Super Freebee of the month for December! !